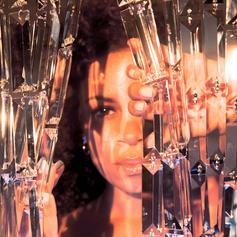 U.K. duo AlunaGeorge concocts R&B greatness. 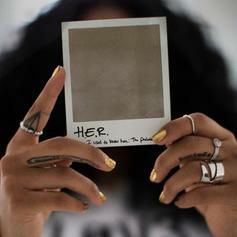 Before her next album arrives, H.E.R. 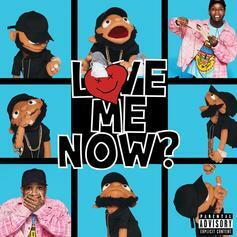 drops off a new EP called "I Used To Know Her: The Prelude." Surprise! 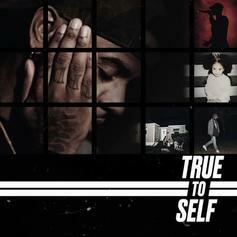 Bryson Tiller drops off his sophomore album, "True To Self," almost a month early.